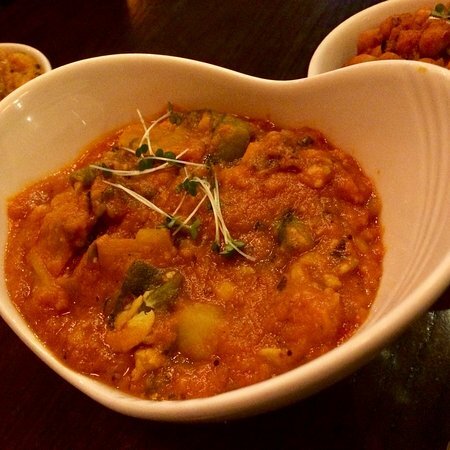 The Bengal Brasserie, Ormeau Road continues to be instrumental in changing perceptions of the subcontinent's cuisine. 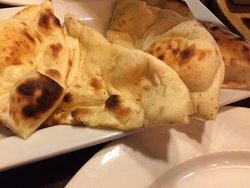 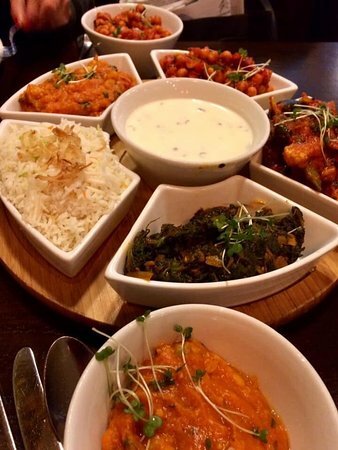 The menu of classical dishes from throughout India is served alongside more contemporary creations.One can choose, from a large menu of recipes, items for lunch or dinner. 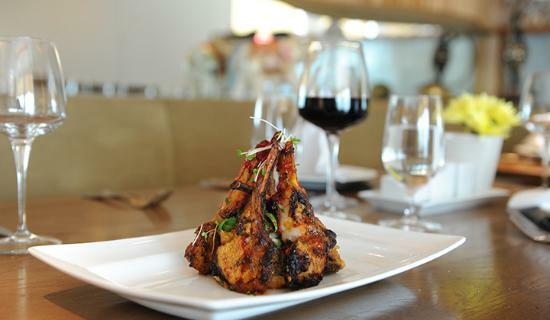 Rich Indian cuisine, full of spices & mouthwatering delicacies makes it your favorite eating-place. 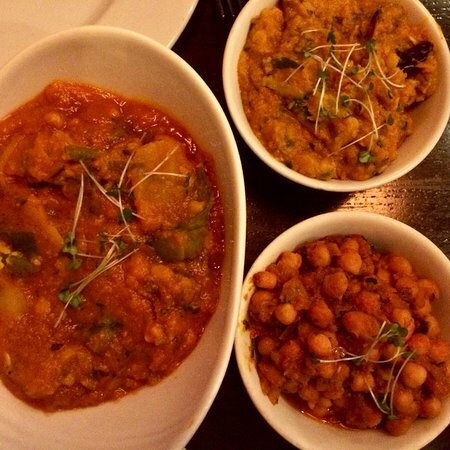 Fantastic food and service , very impressive refurbishment . 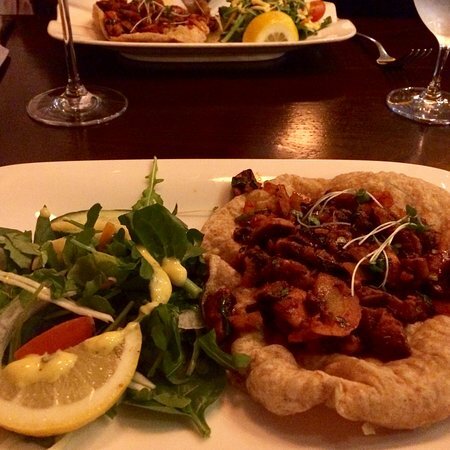 Would recommend the Bengal Brasserie to anybody . 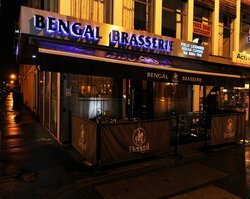 Get quick answers from Bengal Brasserie Ormeau Road staff and past visitors.